A senior reformist lawmaker has cautioned against efforts aimed at charging the atmosphere of Iran’s upcoming presidential election with dispiritedness and lethargy to prevent the continuation of a trend started in the country in 2013. 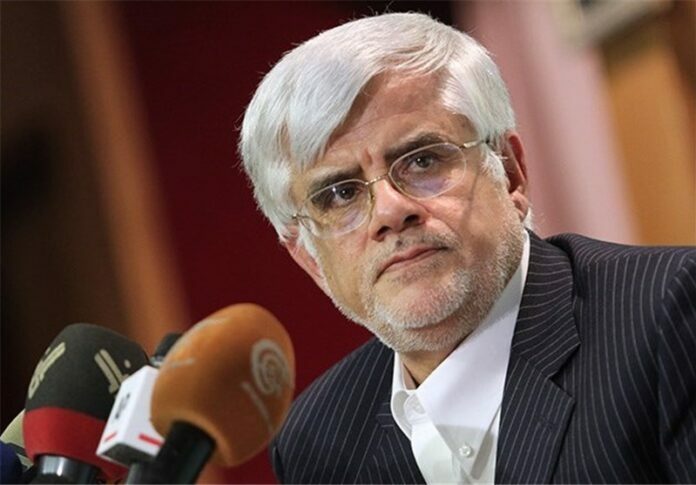 Iranian MP Mohammad-Reza Aref maintains that a trend has begun in Iran which seeks to cause disappointment and frustration in the country, especially in universities, and charge the overall atmosphere of the country’s upcoming elections (19 May) with lassitude and indifference to prevent the continuation of a movement started in the country in June 2013. According to a Farsi report by ISNA, addressing a group of university students, he warned them about efforts currently underway by certain circles to spoil the atmosphere of Iranian universities, calling on the students to be proud of themselves for being heir to a formation which has a very precious historical background. He stressed that all efforts are required to be aimed at preserving the formation’s identity. Aref said the Iranian party opposing the country’s reformists has all the potential facilities [to win the competition] including the state TV — Islamic Republic of Iran Broadcasting (IRIB) — which both fails to be available to the reformist and pro-government moderate parties and has turned into a tribune for confronting them. Referring to the Central Council of the Islamic Association of Students, Aref said considerable effort is made to decompose this council, which, fortunately, has failed so far.